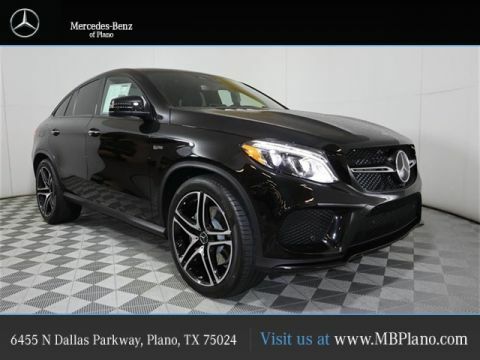 When looking at the 2018 Mercedes-Benz GLE vs. the 2018 BMW X5, Frisco drivers have a lot to consider. 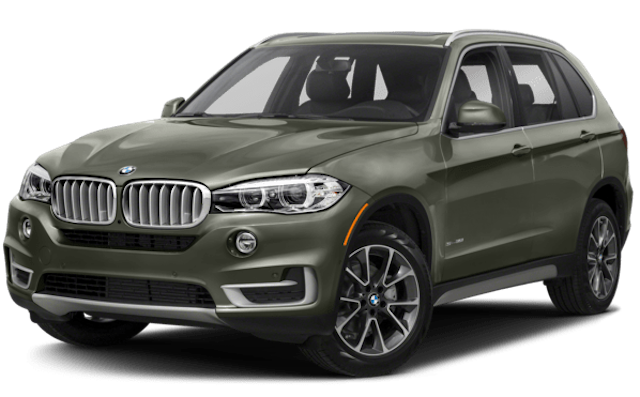 From cargo specs to interior features, you want to be sure this is a luxury SUV that can deliver for you and your family.you want to be sure the vehicle delivers the right type of cargo space and capabilities that you need while on the road. 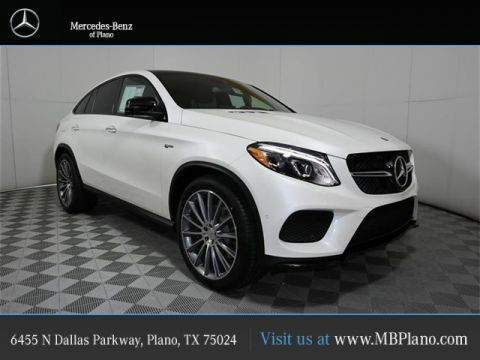 When looking at facets like cubic feet of space and available towing capacity, you’ll quickly learn the Mercedes-Benz model is the choice you want to make for your Carrollton needs. As you can see, the Mercedes-Benz offers more versatility in terms of cargo. 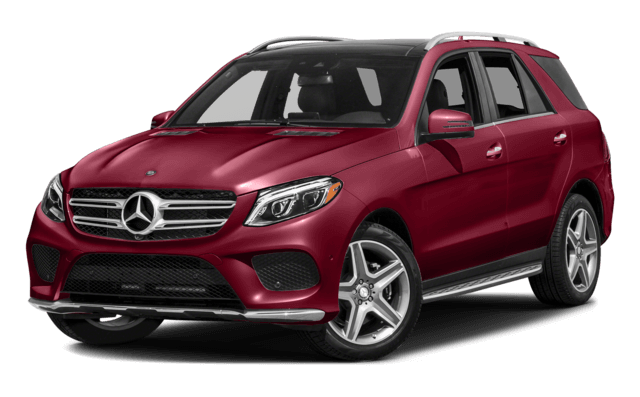 The Mercedes-Benz GLE model brings more comfort and convenience to the road. A new Mercedes-Benz GLE should be the definitive luxury SUV, and we think all it takes is some time behind the wheel to see why. 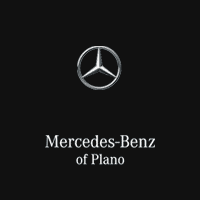 Contact Mercedes-Benz of Plano today to learn more or schedule your test drive.